The call is currently open for submissions for the second edition of NJ for 2019. 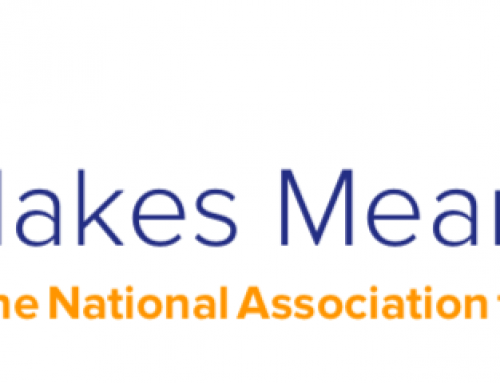 We would love to extend the impact of the Drama Australia National Conference 2018, CONTINUUM through articles related to conference presentations or that respond to the conference themes. 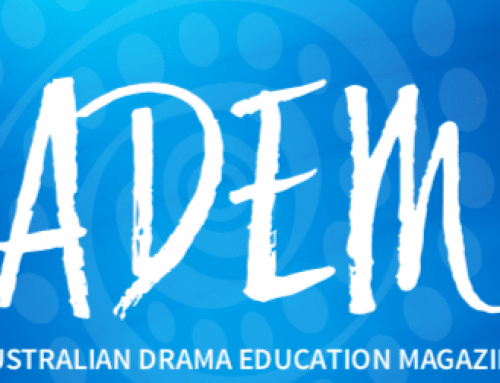 NJ: Drama Australia Journal is an internationally respected peer-reviewed journal, providing the drama education community of teachers, arts practitioners and researchers with reflection, discussion and research into innovative drama praxis, across the many fields of drama practice in Australia and internationally. Two editions are published each year, both online through Taylor & Francis, and in print form to subscribers. 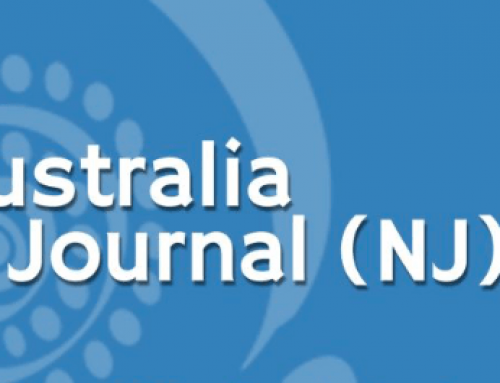 Contributions to NJ: Drama Australia Journal may employ a variety of forms including but not limited to research studies that may be critical, descriptive, empirical, ethnographic, historical or theoretical in nature, position papers, interviews and profiles of organisations or individuals. Creative work that is research based and informed, with related academic framing can also be considered. A typical paper for this journal should be no more than 5000 words, inclusive of endnotes; this limit does not include tables, figure captions or references. NJ uses Chicago Author-Date reference style.